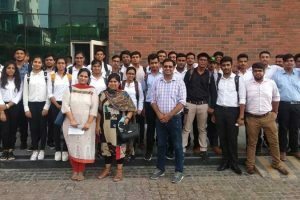 An expert talk was organized by the Faculty of Computer Applications (FCA), Manav Rachna International Institute of Research and Studies (MRIIRS) recently for final year students of MCA, BCA and B.Sc. IT. 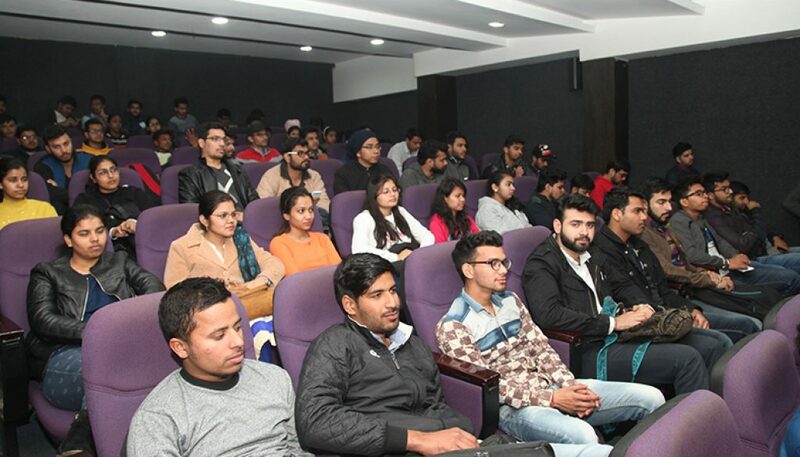 Dr. S.S. Tyagi, HOD, FCA; faculty members of FCA and students were present to attend the session. Mr. Himanshu Batra, Founder and CEO, Acadview Technologies Pvt. Ltd was the resource person for the session. He has 12+ years of the experience in the IT companies IBM and Google, Silicon Valley. 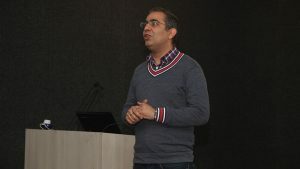 He offered great insights on Machine Learning and its scope in the IT industry. In addition to this, he also demonstrated Google Home, the very first product of Machine Learning in the market from Google. 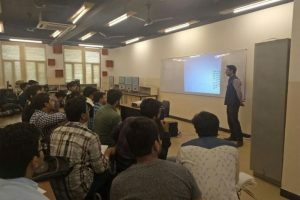 For Artificial Intelligence, Mr. Varun Jain was invited to share his knowledge on Artificial Intelligence. 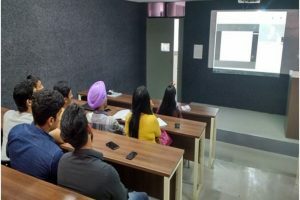 He talked about Robotics and products of Machine Learning, and showcased his videos to the students and Mobile Apps developed in the field of Artificial Intelligence. Faculty members and students participated in the session with full enthusiasm and took a lot of interest.